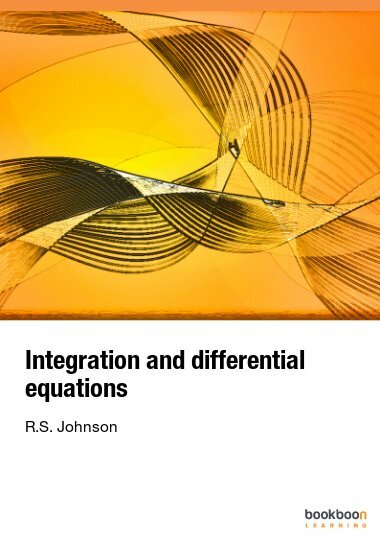 Partial differential equations form tools for modelling, predicting and understanding our world. 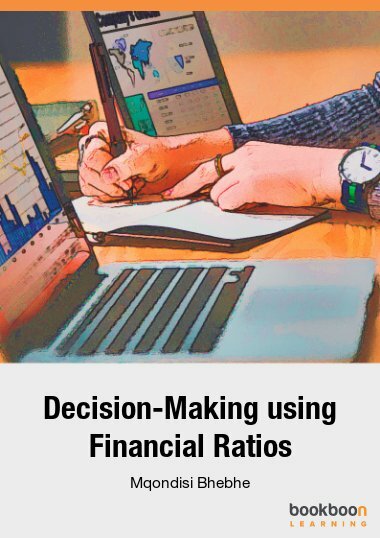 Join Dr Chris Tisdell as he demystifies these equations through this eBook and YouTube videos. Introduction - Where are we going? 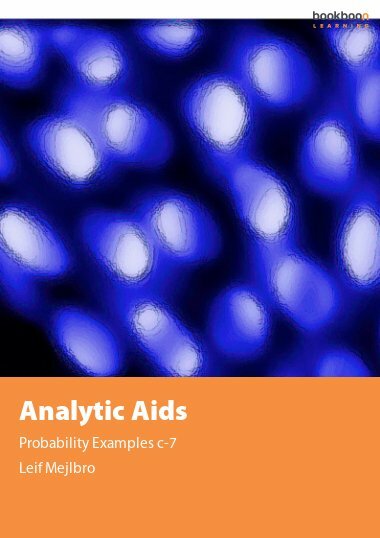 Partial differential equations form tools for modelling, predicting and understanding our world. 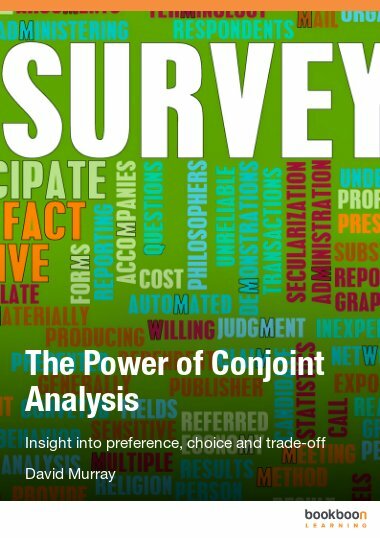 Scientists and engineers use them in the analysis of advanced problems. 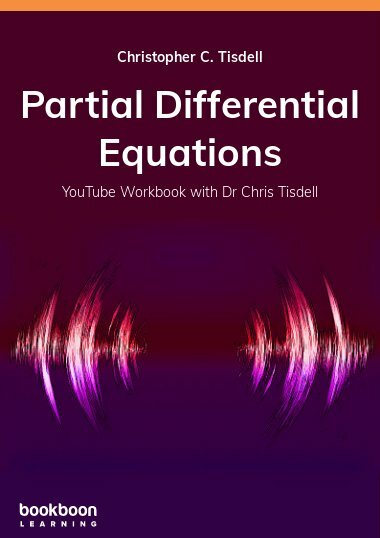 In this eBook, award-winning educator Dr Chris Tisdell demystifies these advanced equations. 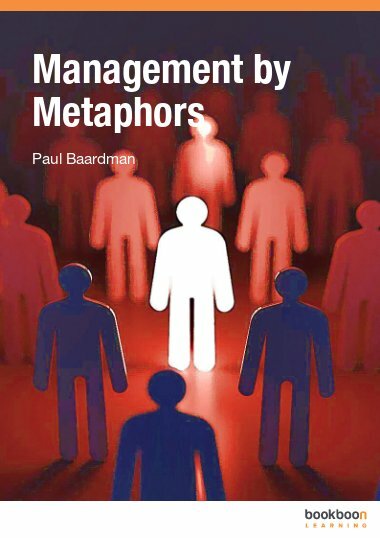 Highlights of this eBook include: an integration of the lessons with YouTube videos; and the design of active learning spaces. 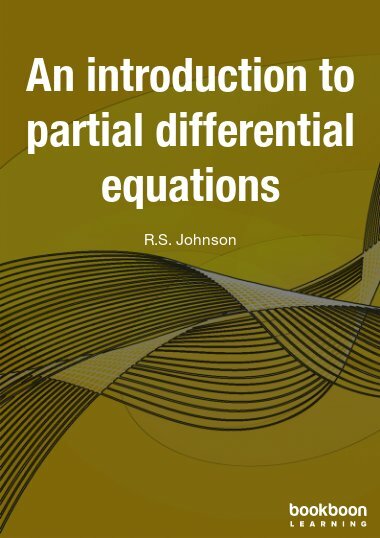 By engaging with this eBook, its examples and Chris's YouTube videos, you'll be well-placed to better understand partial differential equations and their solutions techniques. Download now!